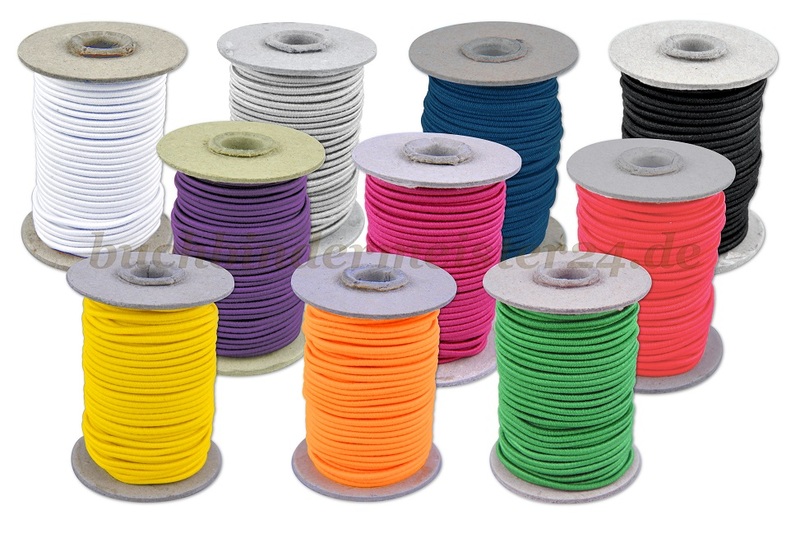 The rubber bands and cords are available in many different colors. 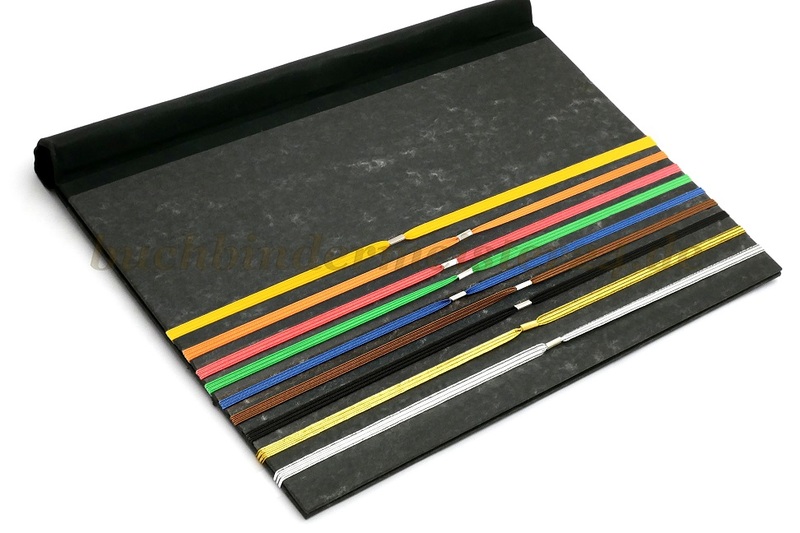 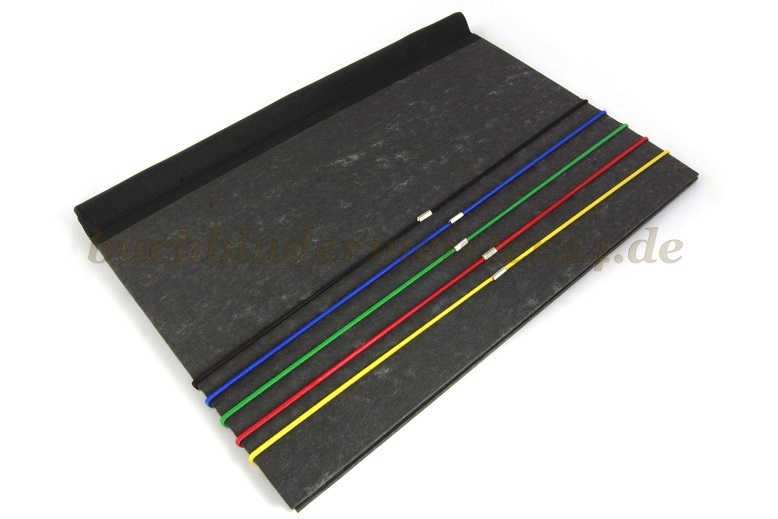 With our elastics you can be produce a closure for your folders, binders and books easily. 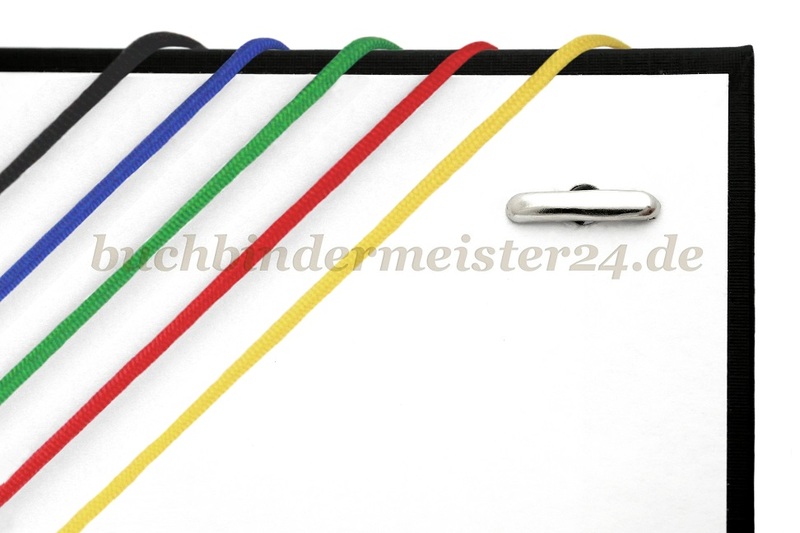 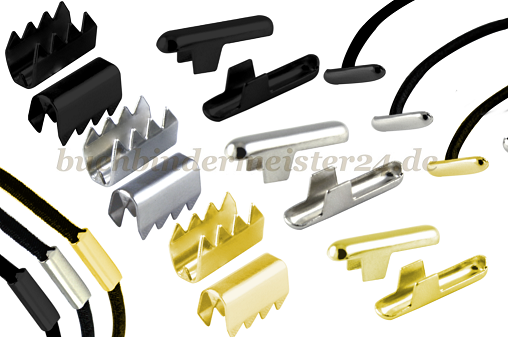 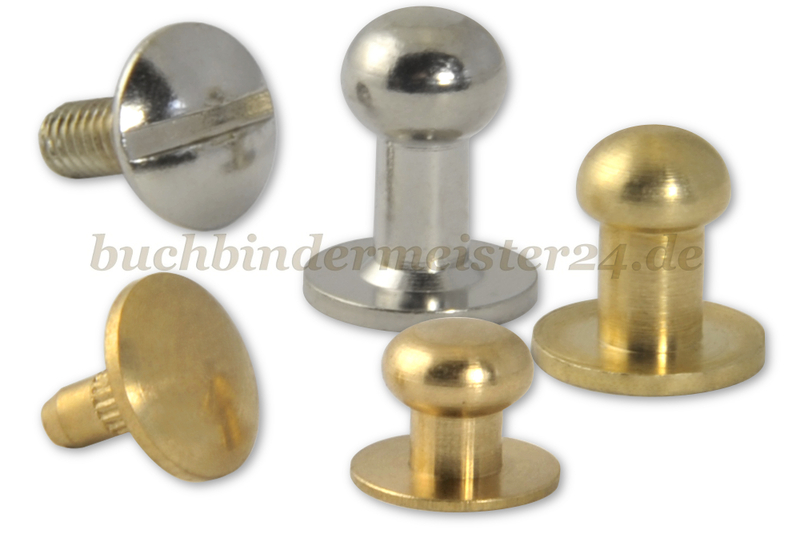 You can integrate the elastics into the production of books directly or fasten them with our metalends on your folder. 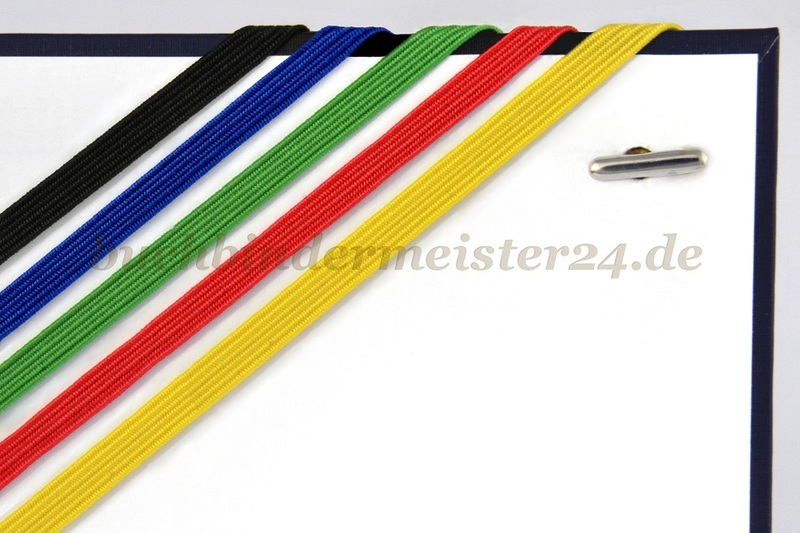 The inelastic cord can be used as a hanger or ornament for cards for example.